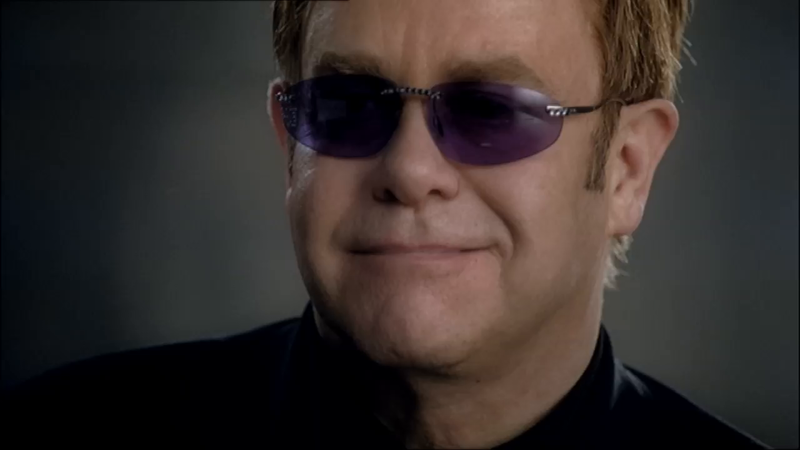 Sir Elton Hercules John, CBE (born Reginald Kenneth Dwight in Pinner, Middlesex, England on 25 March 1947) is an immensely popular English singer, composer (mostly with lyricist Bernie Taupin) and pianist. 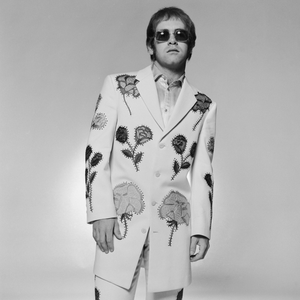 In a career spanning five decades, Elton John has sold over 250 million records and has over fifty Top 40 hits, making him one of the most successful musicians of all time. His 1997 tribute to Diana, Princess of Wales, " Candle In The Wind 1997," remains the world's biggest selling and fastest selling single of all time.